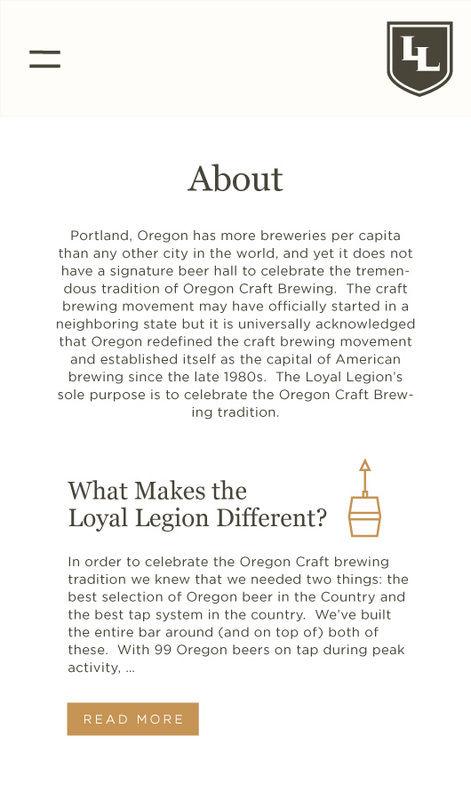 Chefstable came to us with the unique challenge of creating a brand based on a historic sign they found in the basement of the infamous Hung Far Low restaurant in Old Town Portland, OR. 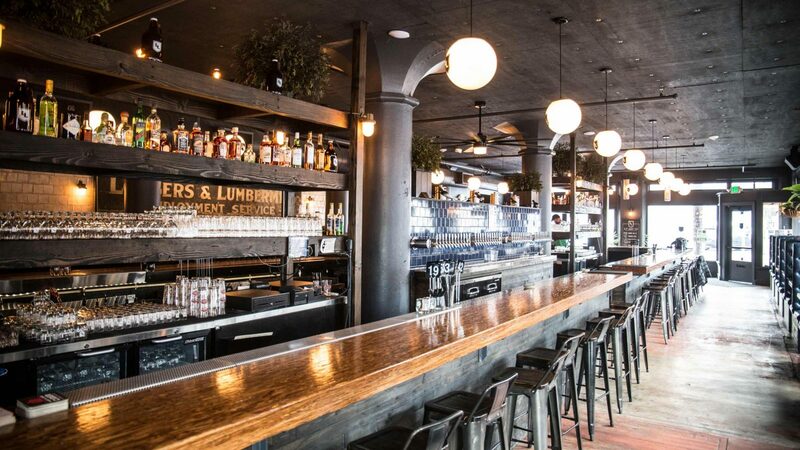 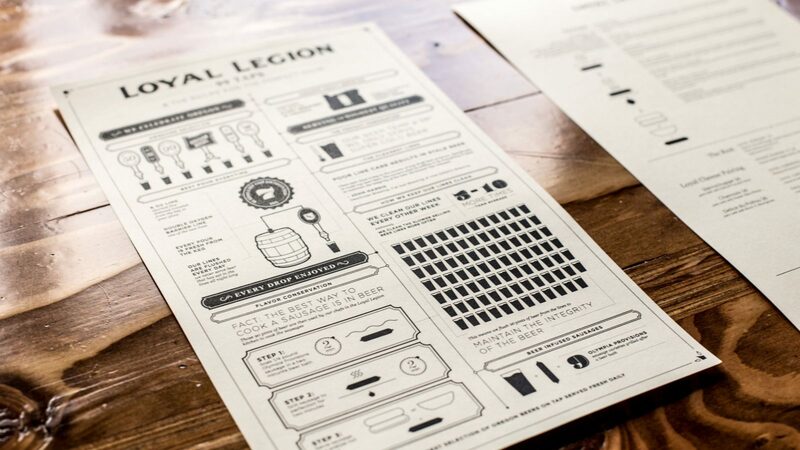 The Loyal Legion is a beer hall in SE Portland that boasts 99 taps with the sole purpose of celebrating Oregon's Craft Brewing tradition. 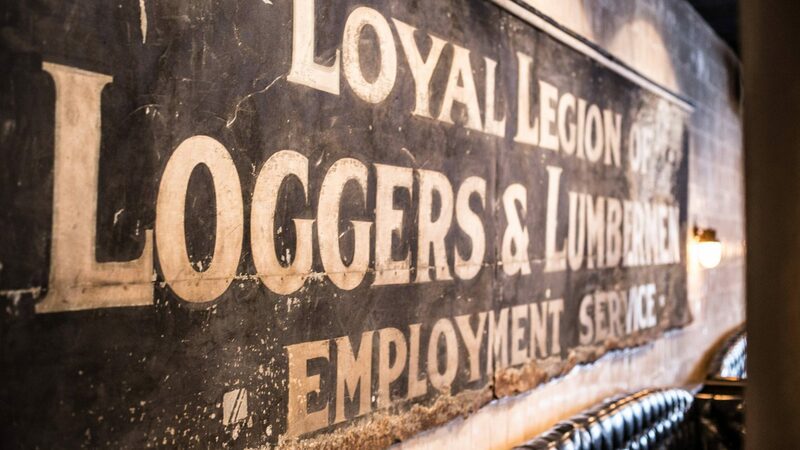 The metal sign that was the inspiration for Loyal Legion’s name and logo design reads, “The Loyal Legion of Loggers and Lumbermen.” This was a union founded in 1917 as part of an effort to respond to the U.S. Military’s urgent need for spruce lumber as it became involved in WWI. 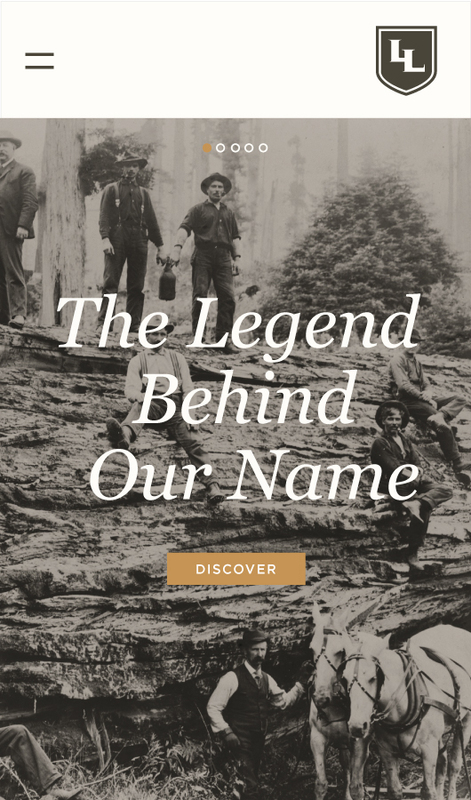 We traced the sign and used that as a basis for the letter forms. 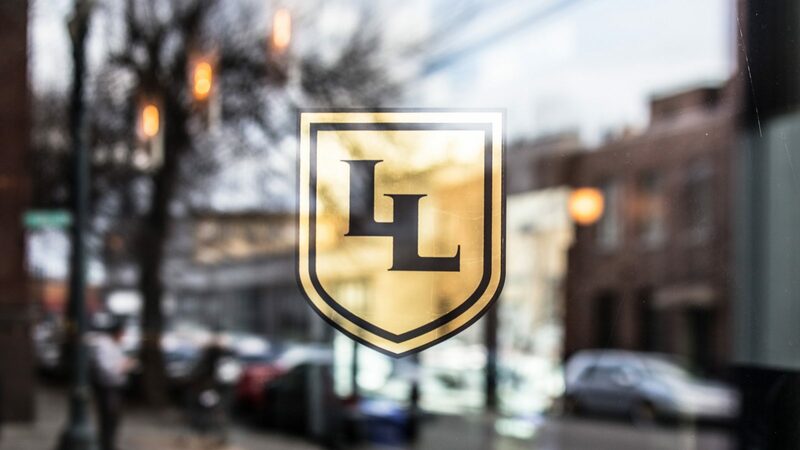 We designed the crest to house the double “L”s of Loyal Legion. 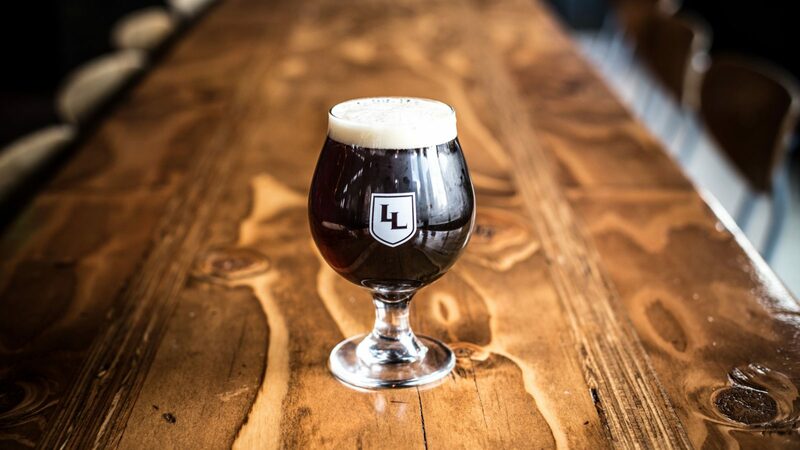 This crest now adorns pint glasses, menus, windows in gold leaf, staff t-shirts, and light fixtures. 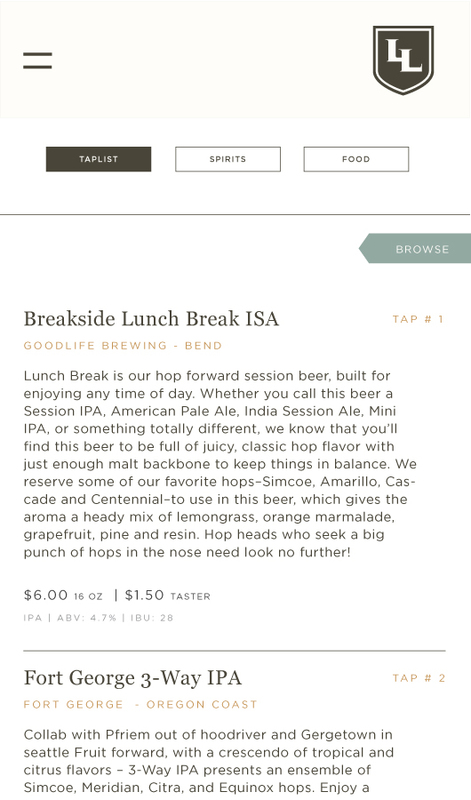 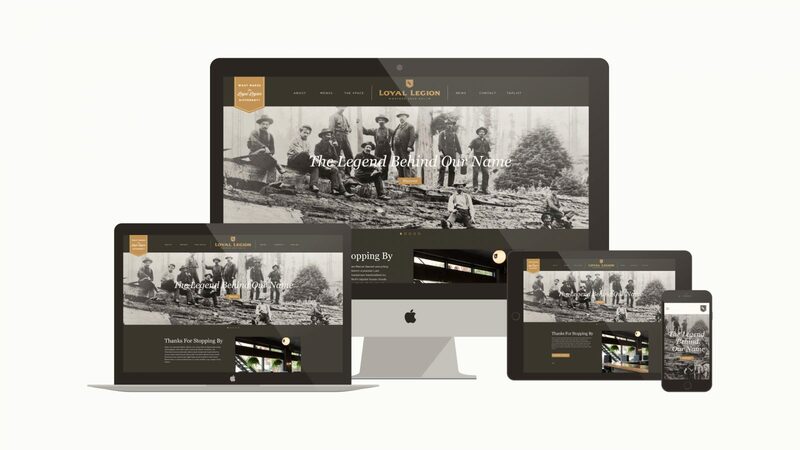 With 99 Oregon beers on tap, Loyal Legion needed Murmur to design and build a website with a digital beer menu that not only filtered beers by style, brewery, region, and hop variety, but could also be updated on the fly as kegs blew and new ones were tapped. 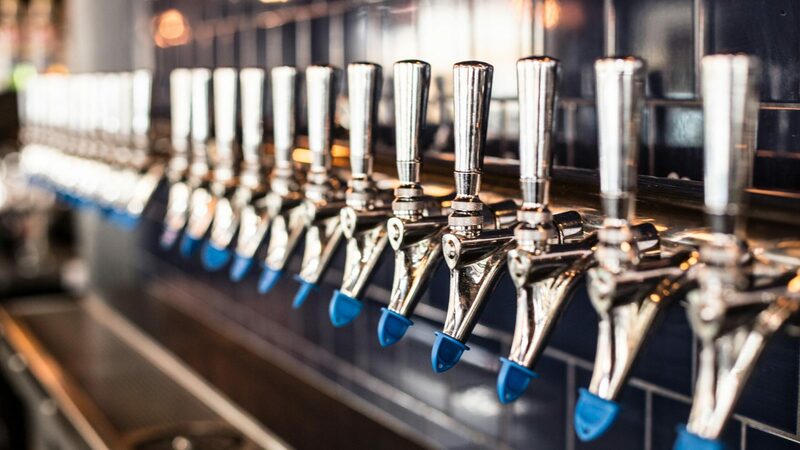 We developed a system where mounted tablet devices could be used to browse the 99 beer tap list in the beer hall. 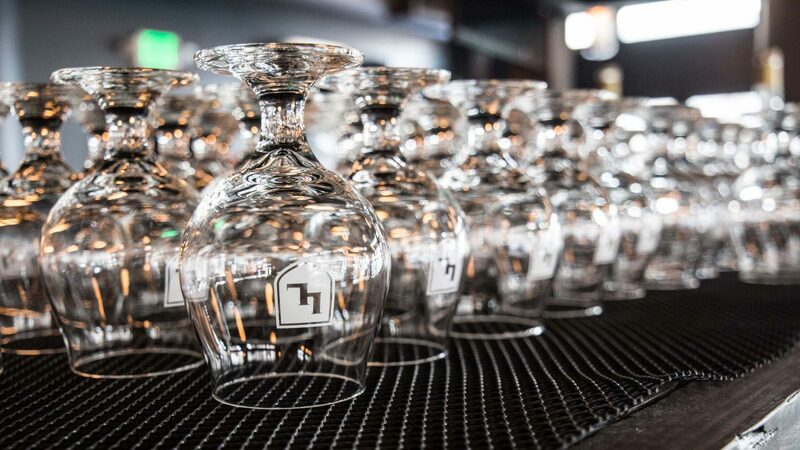 Tap into your brand’s potential.